Madonna School and Community-Based Services is proud to announce a new program designed to expand faith-based special education and services to an even greater number of people with intellectual and developmental disabilities in the Omaha Community. Beginning in August of the 2019-2020 school year, the Madonna Community for Inclusive Education & Services program will serve students with mild to moderate intellectual and developmental disabilities at St. Robert Bellarmine and St. Pius X/St. Leo, while expanding pre-vocational and vocational training programs at Madonna School & Community-Based Services. A public announcement has been shared with local media outlets and you are invited to preview the official Press Release below. 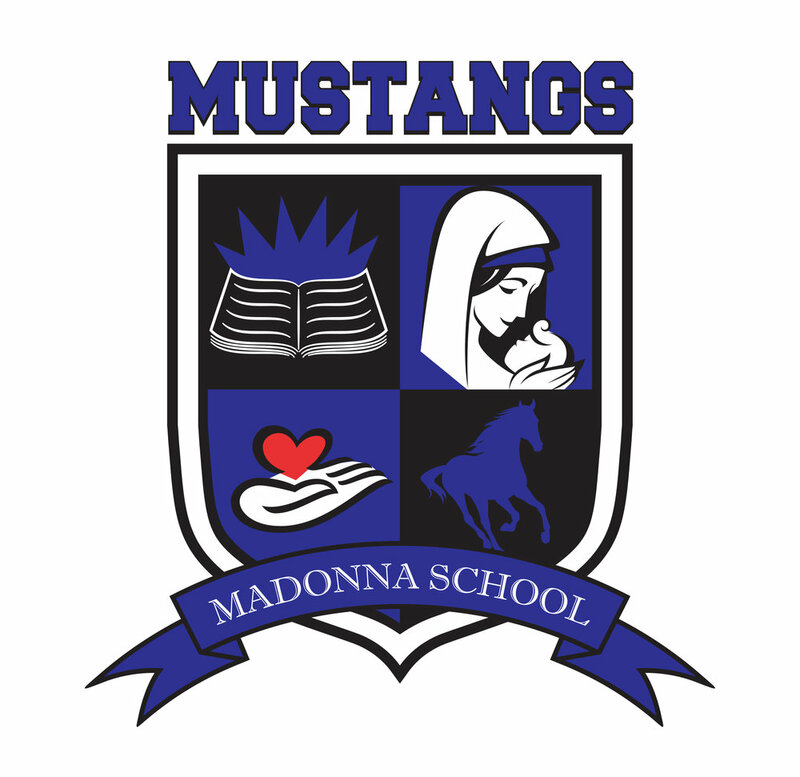 This is an exciting time for Madonna, its partner schools and our entire community! We are formed by Catholic teaching and are called to serve all people with disabilities. Our Academic Programs equip students with the knowledge they need to succeed in school and life. Our Transition Program teaches students skills that encourage self-sufficiency and an independent lifestyle. Our Employment and Community-Based Services Programs offer all adults, regardless of ability, the opportunity to enjoy the dignity of work. Search for events, faculty, lunches, and more.